WANT TO GET RID OF RATES AND RODENTS? 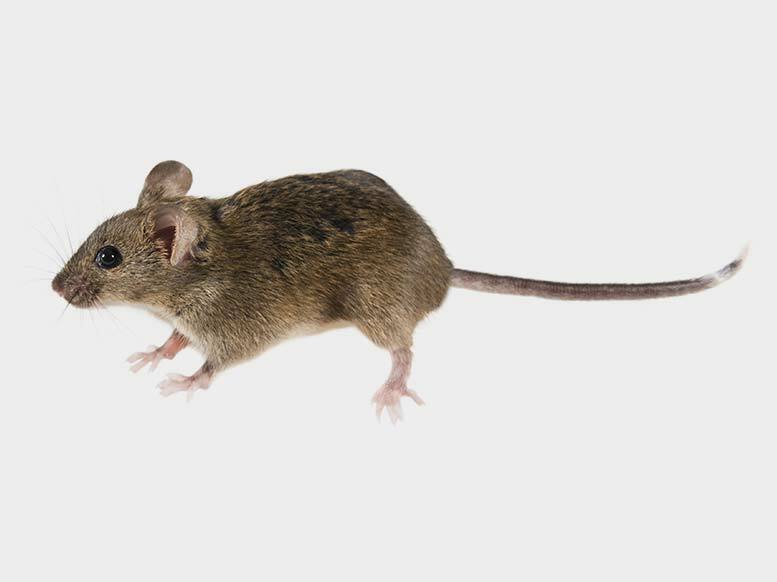 Although rodents are usually the only mammal household pest, rodent pest control strategies are the same as for most other pests. These animals are well adapted to living in very close association with humans, sharing food and shelter but that doesn’t mean they can live in your home without repercussions! Eating and contamination of stored food: Poor rodent pest control causes major losses in stored food through either consumption or contamination with urine, faeces and hair. Disease Transmission: Rats and mice play a role in transmitting diseases including the bubonic plague, salmonella, Murine typhus fever, Weil’s disease and trichinosis. Diseases are transmitted in a number of ways including the urine and faeces of rodents, scratching and biting, other parasites (e.g. fleas) or via pets. WHAT RODENT CONTROL TREATMENTS DO WE USE? Trapping – using traps to physically capture rodents. Chemical Control – covers a wide variety of techniques including baiting, use of tracking powders and gels. For all your rat, mouse, and rodent pest control needs in Newcastle, contact Newcastle Kill a Pest today!